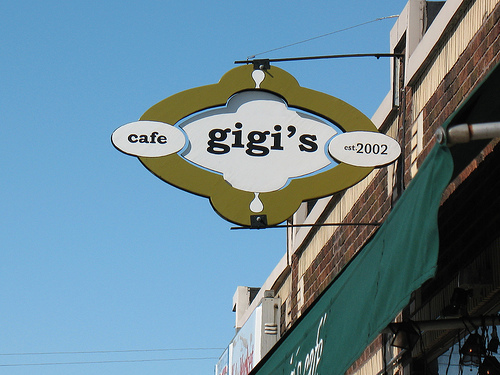 Every time my mom comes into town we have to go to Gigi’s Cafe. It is located just a few blocks from my house and has AMAZING food. 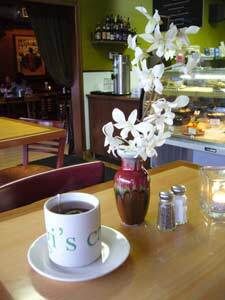 The cute cafe is open for breakfast and late night snacks – so you can get an omelet, delightful danish and bloody mary or gourmet salad, mouth-watering brownie and wine. Plus, the best part is the cost – it is super cheap and the menu is always changing. Check out their website at www.gigisuptown.com.